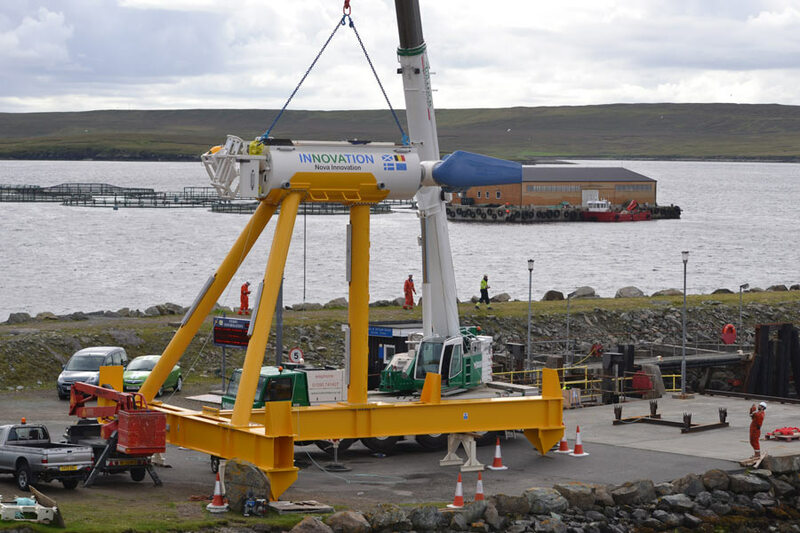 ​​The TiPA project aims at increasing the performance and reliability of ocean energy subsystems, thanks to the design, building and testing of an innovative Direct Drive Power Take-Off (PTO) solution for tidal turbines. The PTO subsystem is a component, which converts the mechanical power in the tidal turbine rotor into electricity that is exported into the grid. The results will be disseminated and exploited to maximize the benefit of this project to the ocean energy sector, and to raise investor and market confidence in the emerging tidal energy industry. In order to verify the technology, accelerated onshore and in-sea testing of a prototype PTO will be conducted, as well as a third party validation of the design and test results. In parallel the consortium will develop a commercialization strategy for selling and licensing the product to tidal energy developers, and explore potential uses outside the tidal sector, such as wave power and marine propulsion. For more information about the project, see the project website here and the project twitter profile here. 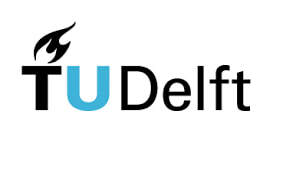 This project has received funding from the European Union’s Horizon 2020 research and innovation programme under Grant Agreement No. 727793.